Market valuation of RIL, the worst hit company, slumped by Rs 22,153.28 crore to Rs 7,18,317.52 crore while that of ITC plummeted Rs 14,877.75 crore to Rs 3,35,637.09 crore. Six of the 10 most valued Indian companies together lost Rs 54,916.4 crore in market valuation last week, with Reliance Industries taking the biggest hit. M-cap of HDFC went down by Rs 5,139.73 crore to Rs 3,35,611.54 crore. SBI's valuation declined by Rs 7,987.51 crore to reach Rs 2,45,783.14 crore. HDFC Bank's valuation dived by Rs 3,080.47 crore to Rs 5,72,419.47 crore while that of ICICI Bank stood at Rs 2,26,769.52 crore after a loss of Rs 1,677.66 crore. 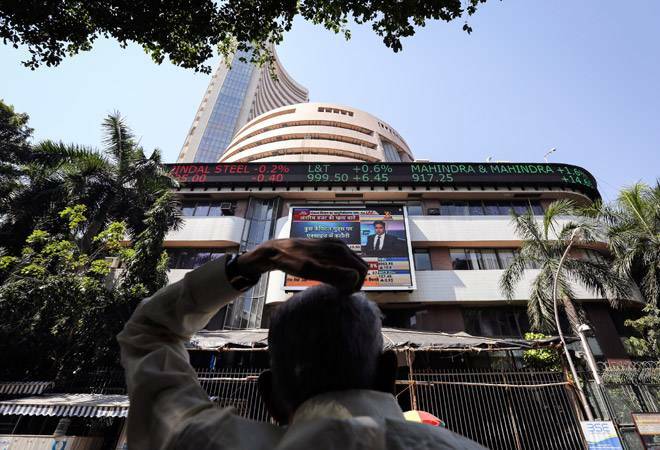 Last week, the BSE Sensex fell by 521.05 points, or 1.43 per cent, to close at 35,673.25.